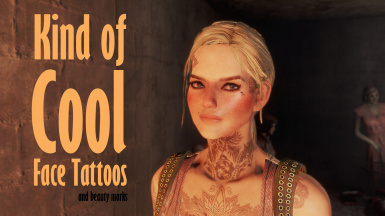 Are you struggling to create an attractive female with Fallout's new play-doh character generation? Tired of playing a ghoul? Look no further. I spent longer creating this face than is socially acceptable, so you don't have to. 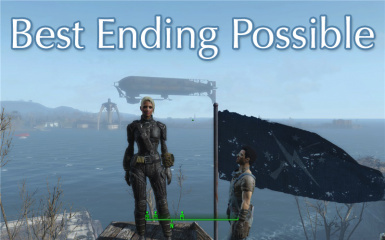 Enables achievements in Fallout 4 when using mods. This is designed to be version independent. No F4SE needed. Not NMM compatible. Replaces the idle standing and sitting animations/Pose, and makes females cross legs when sitting. 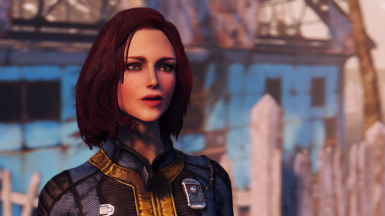 A save file of Scarlet - an attractive, sassy redhead, just before exiting Vault 111. 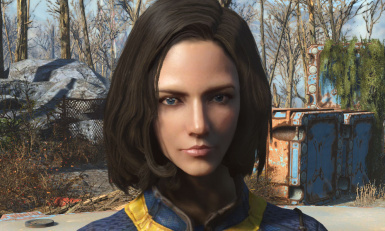 Optional plugins that change the appearance of Cait, Curie or Piper into Scarlet's. 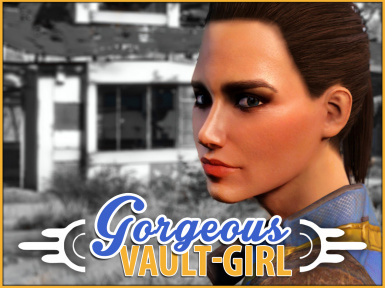 Before leaving the vault . 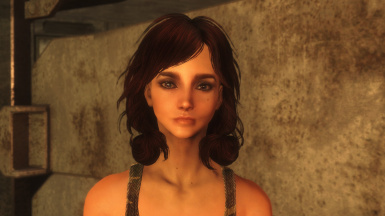 place the save at your : C:\Users\username\Documents\My Games\Fallout4\Saves Enjoying by changing to your favorite name! 1.1 Tweak Ver. 1.2 Tweak Ver. In order to avoid problems , we save by loading in a state in which the MOD is not turned on. Two simple saves for a female char and a male one. 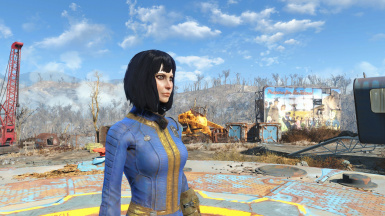 Last update brings them as presets for easier character creation. A requested character save. 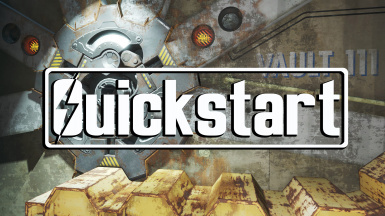 Starts after leaving Vault 111. My celebrity crush, Lauren Cohan. 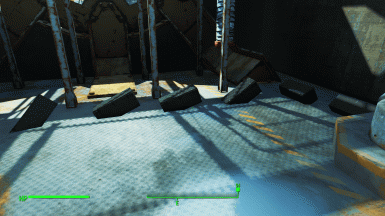 This Savegame was taken just before the exit of Vault 111, only a few steps away from the character re–create point. Before leaving the vault . 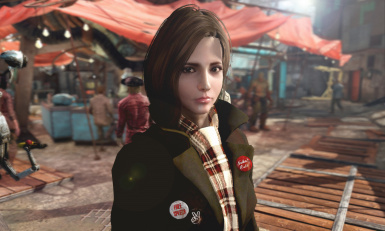 place the save at your : C:\Users\username\Documents\My Games\Fallout4\Saves Enjoying by changing to your favorite name! Hairstyle is vanilla state. Guide/Save game. Best good ending for all factions, all factions alive and well, player standing with factions is open and favored. 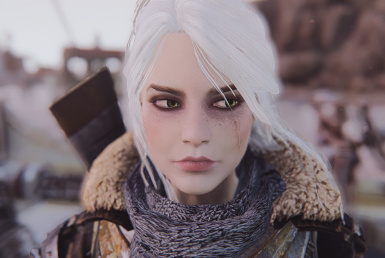 Adds Ciri from the Witcher 3 as a character preset to your game. 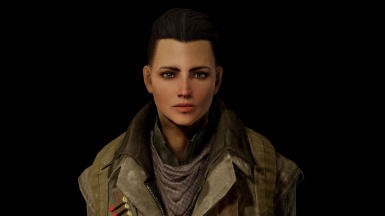 Alternative versions now up: savgeame + change Piper, Cait and Curie to Ciri. 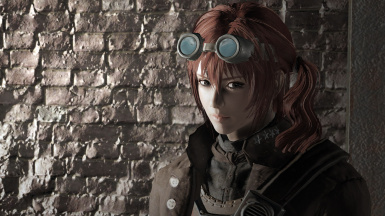 Start of the game, right before leaving the vault. There are six Containers, each have all items for that type (weapons, armor, consumables, misc, books and scrap).